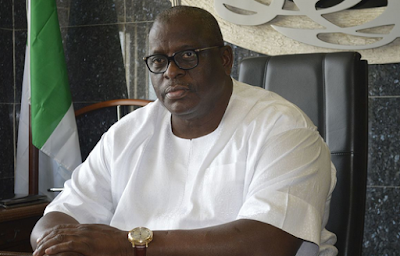 Senator Buruji Kashamu has fired back at the Peoples Democratic Party(PDP), saying his expulsion from the party won’t stand. Constitution of the party. Since the initial 30-day suspension elapsed on Jan. 9, 2018, they do not have any right to take any disciplinary action against me.